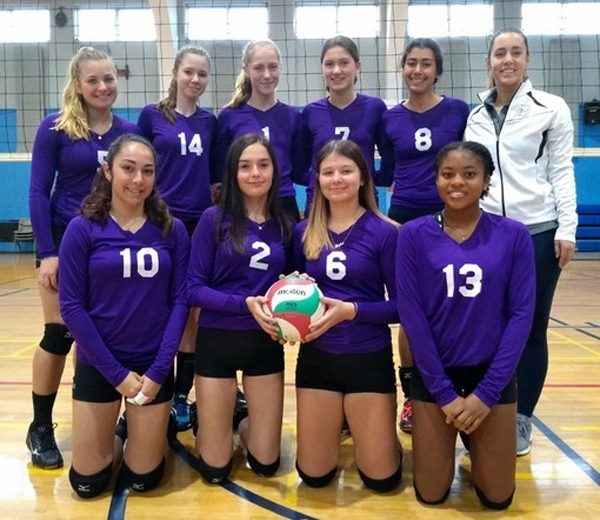 The Bermuda Junior Girls National Volleyball Teams continued competing in the Tampa United Slam at the Tampa Convention Center. The Paradise Hitters 14 team picked up back to back wins, defeating 14 Optimum Volleyball in straight games 25-18, 25-19. The Paradise Hitters then defeated the Quest 14 Voyagers in straight games 25-23, 25-19. In the 16 Division, the Paradise Hitters won their second round opener in straight games 25-19, 27-25 over Pinellas Heat 16 Red, before going down 25-13, 25-14, to the Elevate 16 Smack National 25-7, 25-23. The Paradise Hitters 18 Division team won their first game in round two, defeating Pinellas Heat 18 Heat 2 – 1. They picked up the 15-25, 25-22, 15-12 win, but then fell in their next match 25-14, 25-18 to BVA 18 Elite.